While we’re halfway through the Guts Casino $15,000 Lottery, there’s still plenty of time for you to participate. All you have to do is deposit and wager with at least $20 each promotional week in order to earn a ticket into the draw. The more you deposit and play (in $20 increments) the more tickets you will earn and the more chances you will have to win. Play on the weekend and earn yourself double the tickets for the price of one. 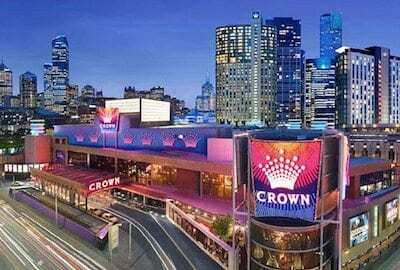 For example, if you deposit $20 and play any title at Guts online casino on a Saturday or Sunday you will receive two tickets instead of the one. 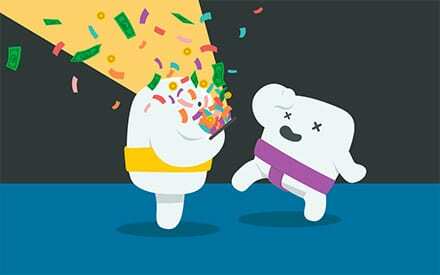 You can deposit and play as much as you like and earn double the amount of tickets. Players who operate under different timezones to Guts will need to see what time the weekend kicks off, so if you don’t operate on Central European Time be sure to look up the time differences. With the promotion closing just two days before the spookiest day of the year, you can still get in the spirit in the days leading up to it and still take advantage of the above promotion. 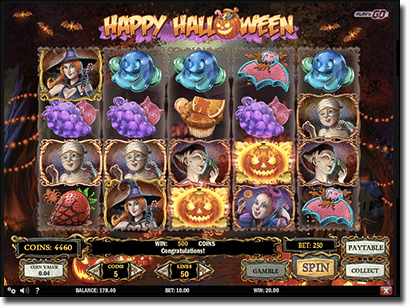 The best title to do this with is the brand new Happy Halloween slot from Play’n Go, just added to the extensive Guts casino catalogue. At first look, we can tell that Play’n Go’s Halloween-specific slot is incredibly detailed in terms of the graphics, which makes it quite a stunning poker machine besides the inclusion of creepy and gross looking fruit symbols, as well as witches, ghosts, and even Frankenstein. The soundtrack is also quite fitting, though it is on the fence in terms of being a creepy backing track and a soundtrack to a children’s mystery show such as Scooby Doo. In terms of gameplay, the slot features a huge 50 paylines over 5 reels and 4 rows, and an array of features that make this worth spinning all year round. The Wild symbol is glowing pumpkin and substitutes for all symbols except the Scatter, and appears on reels 2 to 5. The Scatter symbol on the other hand is the witch that pay 4x your initial bet and activates the Free Spins bonus round if you spin three of these. You will initially be granted 10 free spins with a high-paying symbol chosen randomly to appear Stacked on the reels during the bonus round. Wild symbols will also appear to increase the chances of big wins, and will be Held in place for the remainder of the spins. What’s more is you can re-trigger 10 more free spins during the Free Spins bonus round. Head to www.Guts.com now and participate in the $15,000 lottery simply by depositing $20 and playing the new Happy Halloween slot from Play’n Go.